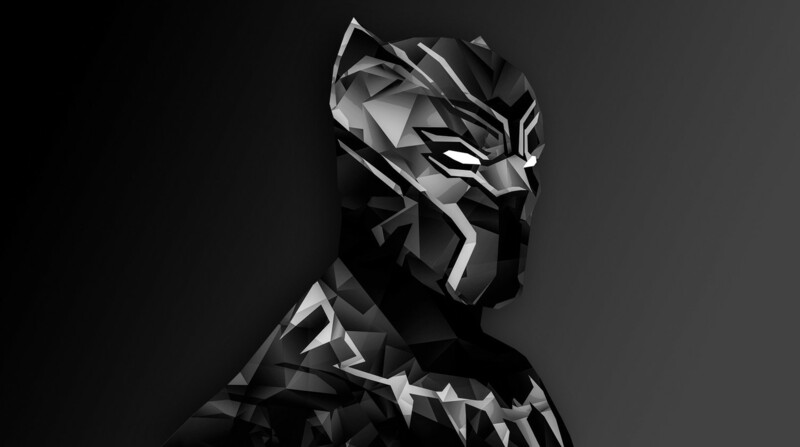 Disney has revised their three and four-day estimates for Black Panther and as expected the grosses continue to rise with the film now delivering an estimated $201.7 million over the three-day and is expected to surpass $235 million for the four-day weekend. This makes Black Panther only the fifth movie to debut with over $200 million over its opening weekend and the third highest four-day gross in history, passing Jurassic World’s $234.1 million four-day gross. Black Panther, because of this huge opening weekend, should be a sign of the future of filmmaking. There are 202 million reasons for the industry to make more big-budget movies headlined by people of color; to produce small, specific stories with the weight and wallet of major studios; to let Ryan Coogler (and Michael B. Jordan, and Chadwick Boseman, and Danai Gurira, and Lupita Nyong’o) do more great things. And there are zero viable excuses for Black Panther to become an anomaly.